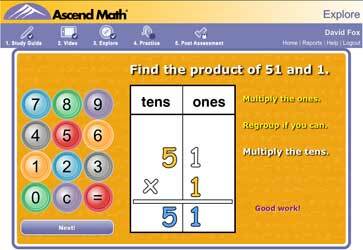 Whether it’s helping students who need a little extra help or allowing others to move ahead at their own pace Ascend Math is a perfect supplement to any elementary math program. Students can develop math gaps early in the second, third, and fourth grades. Ascend addresses these gaps quickly before they compound. 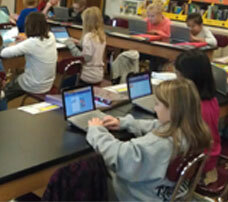 Motivating and enjoyable, elementary grade students using Ascend Math develop an active interest in math. We gave each student from kindergarten through fourth grade a computer schedule including an hour of Ascend time each week. This schedule allowed many of our students who were behind to progress to current level material and those starting on grade level material have progressed leaps and bounds beyond their current classroom level of instruction. Ascend has enabled us to reach every student at their own level and give them a greater base of mathematical understanding in order to push them to new heights. “Addy” guides students through each objective. Easily recognized icons assist the lower reading level of K-1 students. 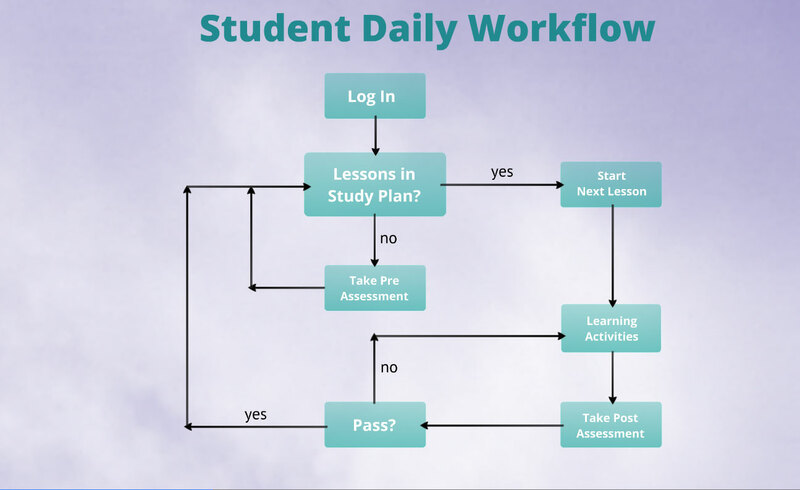 Students can easily review any learning objectives. 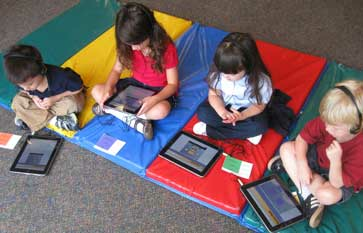 Award-winning video instruction and hands on interactive explorations keep young minds engaged. Both versions are web based and fully functional on all tablets including iPads. Students track their own progress to the summit one objective at a time. 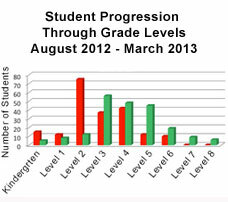 Flags show how far the student has progressed. Badges are earned for each level (mountain) the student climbs. Sanders Elementary did not make AYP in 2010/11. After one year with Ascend Math, their school rating jumped from a failing grade to a "C" rating. 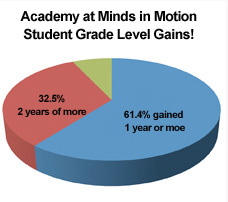 Academy at Minds in Motion students progressed well beyond grade level with 93% exceeding 1 grade level growth 32.5% gaining 2 or more levels. Less than two months into the year, 49% of Daniel Wertz Elementary students gained one grade level of growth.